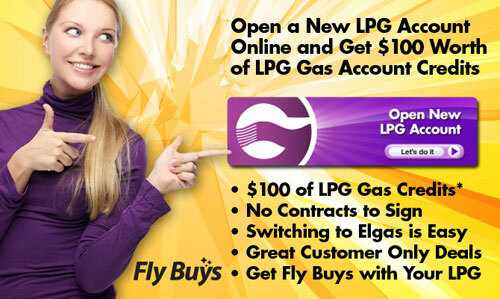 ♦ New customers get $100 of LPG Credits with our NZ Welcome Package! ♦ We support New Users of Home LPG. You are not alone! ♦ You can also Order by Text (SMS) on your mobile, too. Fast & easy! ♦ You get convenient 24/7 Online Services for orders, payments and account information. ♦ No Contract To Sign! You'll stay with us because you want to, not because you have to. ♦ Local NZ Branches with friendly local staff to help you. No overseas call centres. 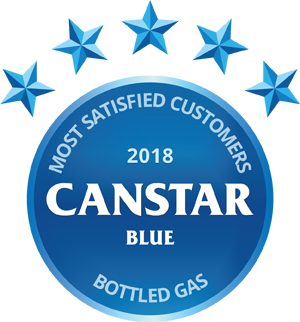 ♦ Reliable Delivery with state-of-the-art tankers & cylinder delivery trucks. ♦ We are Dedicated to Safety for you, your family and the NZ community. Safety is always first! ♦ Receive special Customer Only Appliance Discounts on Rinnai & other brands of LPG appliances. ♦ We offer an interest free Appliance Easy Payment Plan on Rinnai & other brands of LPG appliances.